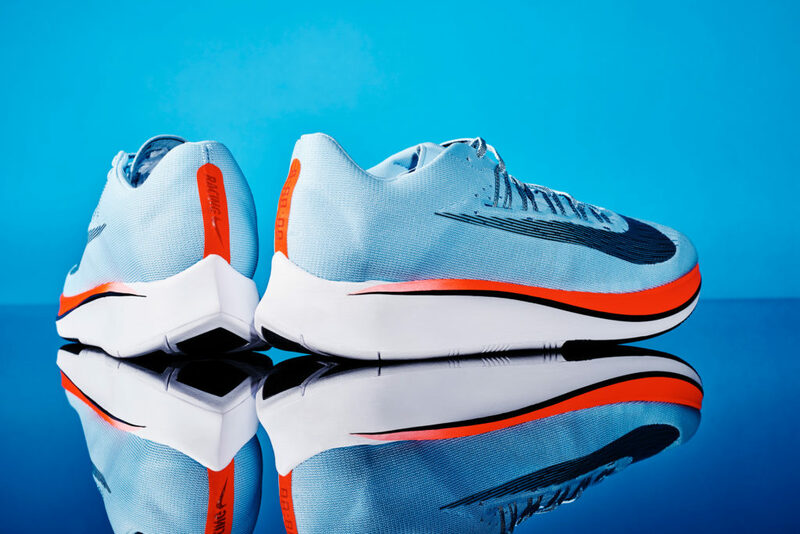 With an aim to chisel the World Marathon record of 2 hours 2 minutes and 57 seconds to less than two hours, Nike has designed a shoe to do it. 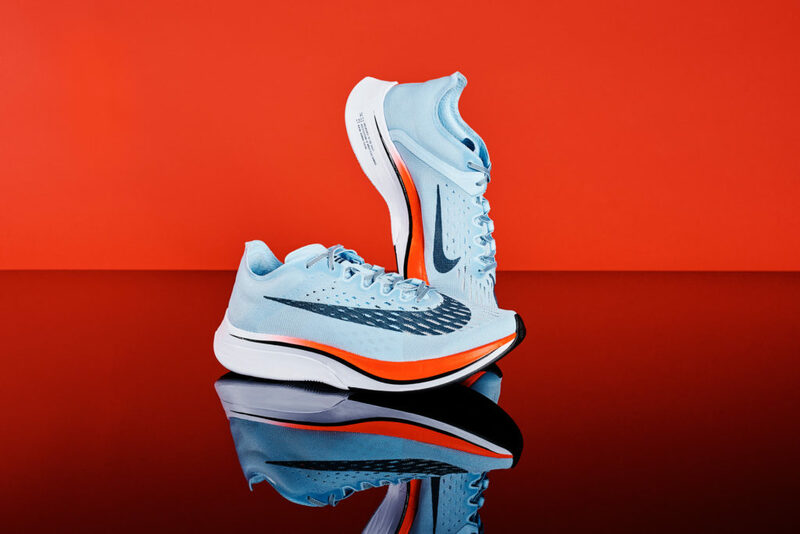 The Nike Zoom Vaporfly Elite are concept shoes that will be worn by three world-class runners during the Breaking2 initiative to run a sub-two-hour race. Given the fact that this run under 3 hours record in 1906 still holds, the sub two-hour race seems achievable. The Nike Zoom Vaporfly Elite; the sportswear giant’s vehicle comes into the picture to break that threshold and even outstand the Adidas Adizero Sub2. Nike is at it since 2014. 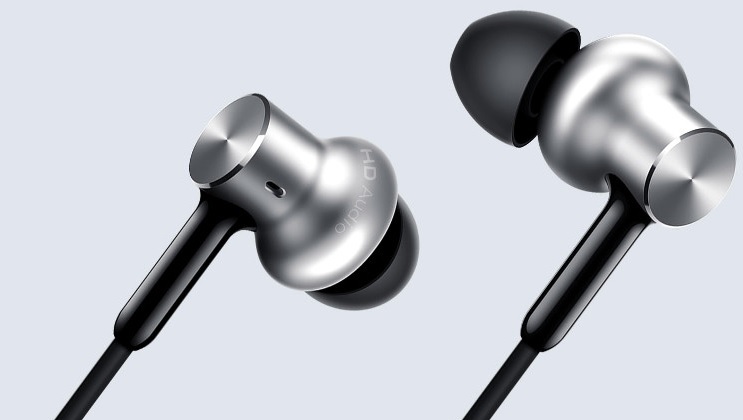 However, the company’s designed say that they had the idea since over a decade and now with advances in 3D knitting, cushioning technology, and athletes close to breaking the two-hour barrier makes it perfect timing. Nike has to increase the athletes’ running economy by 3 to 5 percent to achieve this sub2hour goal. The Nike’s Zoom Vaporfly Elite weighs around 7 ounces which are 2 ounces less than less than Nike’s recent Olympic sprinting shoe that’s due to the inch-thick spongy sole that is like no other foam in the company’s history. 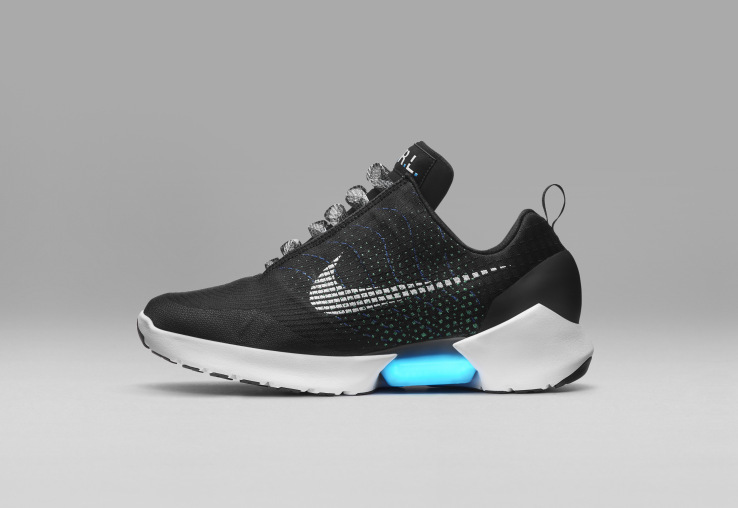 The Shoe’s engine lies within the sole and has the ultrathin, lightweight, carbon-fiber plate that helps propel the runner. Nike has customized the plates the shoes to suit the three runners attempting the sub-two-hour marathon—Zersenay Tadese, the half-marathon world record holder; Lelisa Desisa, a two-time Boston Marathon winner; and Eliud Kipchoge, gold medalist at the Rio Olympics. And, they are designed to according to the athlete’s unique strengths, stride, and dimensions which was the difficult thing says, Nike. All three athletes will try to break the two-hour mark in a special marathon this coming spring. Nike has plenty to challenge with their custom plates and the never before used foam. Nike is aiming to make the Zoom Vaporfly 4% available in June for around $250 and the slightly heavier Zoom Fly at $150.